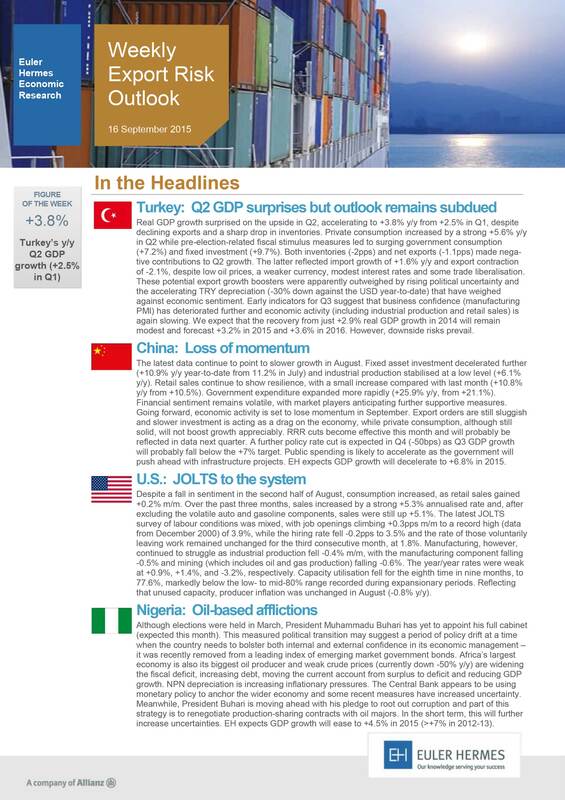 In this document you will find some headlines on Turkey, China, U.S and Nigeria. The countries in focus are Brazil, Ireland, Bahrain and S.E. Asia.